TWENTY-THIRD ANNUAL AUTOJUMBLE! 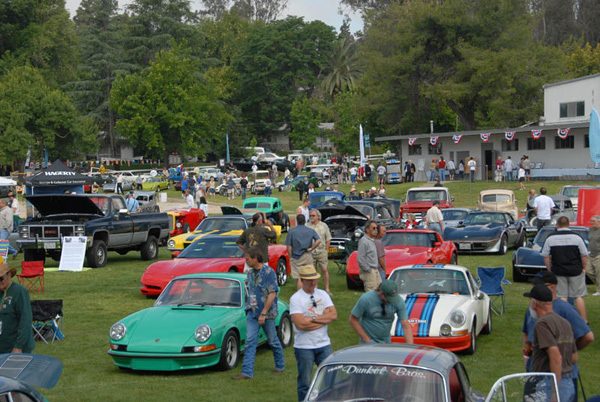 A let’s – get – ready – for – SUMMER swap meet for British cars, parts, and related items. This meet is scheduled for the last Sunday in April to allow time to get your prize vehicles ready to DRIVE. We are continuing with the same successful format; inexpensive for exhibitors, free to buyers, and not over organized. The focus is on British car stuff only – no muscle cars, model “A” Fords, speed equipment, or antique or collectable glassware. Only British cars and car related items will be displayed. The Austin Healey Sports & Touring Club - North Jersey presents the 24th Red Mill British Car Day on Saturday June 1, 2019 from 10AM-3PM. British cars and motorcycles of all vintages are welcome. The scenic Museum Village is a very short walk to dining and shopping in historic downtown Clinton. $20/car before May 24th, $25 after. Spectator admission benefits the Museum. Visit our website above for registration form. The Lake Erie British Car Club will be hosting their 18th annual car show ‘The British Return to Fort Meigs’ at the Fort Meigs Historical Site, 29100 West River Road, Perrysburg, OH 43551. The show runs from 10am to 3pm. Registration is from 9am to 12 noon. After viewing and voting on your favorite British vehicles, you will have opportunities to tour the restored fort from the War of 1812 and its museum, eat lunch at one of the food vendors or shop at one of the vendors. This year we be bringing back the British quiz and adding a new event--Hot Wheel Drag Races! There will also be a scavenger hunt, a 50/50 raffle and a silent auction. Voting is by popular vote. Dash plaques to the first 125 registered, goody bags, and door prizes. Pre-registration is $12.00 and will include an instant lottery ticket. Day of show is $15.00 with no lottery ticket. Event shirts are available. Mark your calendars now! For any additional information, visit our website or contact Tony Shoviak listed above. 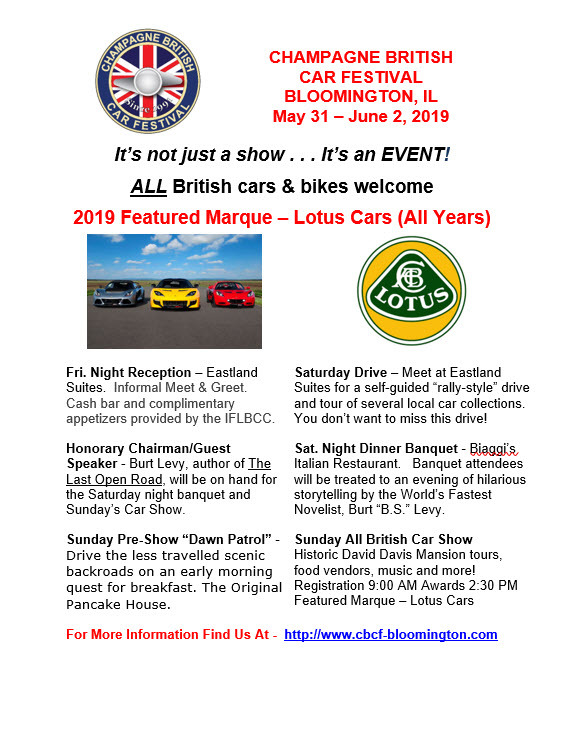 Registered entrants “Start Your Engines” by joining us Friday evening, May 31, 2019 for a Welcome Reception, sponsored by the Illinois Flat Land British Car Club (IFLBCC). 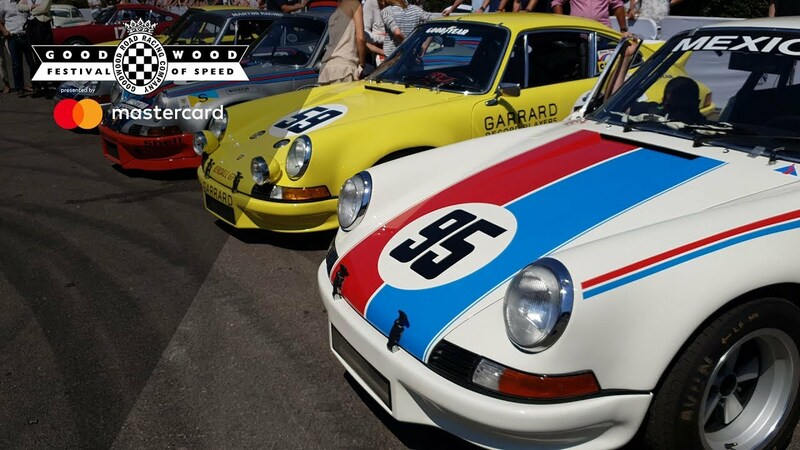 The fun continues Saturday, June 1, 2019 with a self-guided “rally-style” tour of local car collections, followed by a delicious sit-down banquet at the highly rated Biaggi’s Italian Restaurant. This year’s Honorary Chairman and Guest Speaker at Saturday’s dinner is Burt Levy. Burt authored The Last Open Road, a story that transports the reader to the summer of 1952 and incredible characters that lead us on one hilarious adventure after another. Burt will also join us for Sunday’s show. A “Dawn Patrol” breakfast drive is planned for early risers on Sunday, June 2. 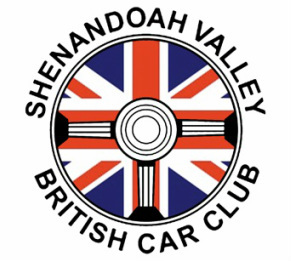 Travel scenic back roads and meet with other cool British car owners before Sunday’s show. Beautiful Clover Lawn at David Davis Mansion in Bloomington, IL is the site of the 28th Annual Champagne British Car Show, Sunday, June 2, 2019. The entire grounds will be festooned with colorful Union Jacks and manufacturer’s flags, including such venerable British marques as MG, Triumph, Jaguar and Austin Healey. Lotus cars are the featured marque for 2019. 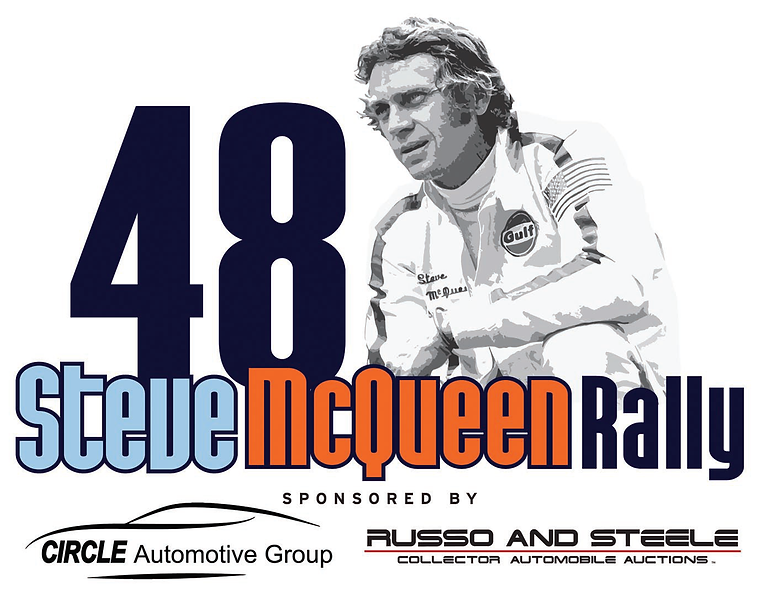 2019 Moss Motorfest is around the corner! Motorfest excitement is revving up and we hope you'll join us for an amazing day (or make it a weekend!) of sports cars, friends, and fun. On Saturday, from 8:00am till 2:00pm hundreds of cars and spectators will join us at our Virginia facility and we couldn't be more excited! During the car show Saturday we'll be giving away prizes, and there will also be tours of the Moss facility, music, and food vendors. All attendees will receive a 15% discount on parts all day Saturday. So bring family, bring friends, bring your love for petrol-fueled good times. To participate in Motorfest, you must register online prior to May 28, 2019. To help run a smooth show, there will not be registration on the day of the event. General parking will be available for unregistered guests. Event celebrating all British vehicles including cars; motorcycles; military and commercial vehicles. Featured marque this year: Mini and Jaguar XK120. Special, one time, guests the Wild Rose Miata Club as the Miata is based on the Lotus Elan. DRIVE, RIDE or ROLL with your family over to Liberty Park for Utah’s classic British Field Day. In its 27th year BFD is a festival celebrating British Cars, Trucks, Motorcycles and Tractors. All British vehicles from works in progress to super cars are welcome. STOP at the Kids Garage for a coloring contest & British car scavenger hunt, then FILL UP with local food truck fare. Kids can even take a ride in a classic British car. British Field Day raises money to support the Salt Lake Arts Academy and the Liberty Wells Community Council. Meet your hosts, Tom and Sandy Chambers at the starting point and receive your first clue, Teams complete various challenges, as they travel around the countryside. Once teams complete their tasks, they will receive their clue to the next destination. Join us after the Amazing Rally for a catered buffet-style picnic. 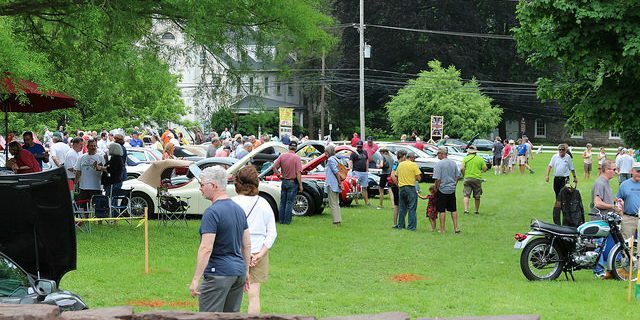 The Town of Hudson, NH and the Hudson Historical Society will welcome British Cars of New Hampshire for the 23rd presentation of the “Show of Dreams” to benefit High Hopes Foundation of New Hampshire and The New Hampshire Food Bank. The Show of Dreams will include 27 classes of antique, classic British cars with trophies presented in each class plus: Best in Show & Best of Featured Marques. As a special feature two Non-British Classes have been added: Non-British-American & Non-British-The Rest of the World. The show field will be filled with car related vendors, craft vendors, show regalia, the BCNH Raffle & Silent Auction and Great Food. Long time friend of BCNH, DJ, Jim George will be guiding us through the day with information and entertainment. As in years past, the goal of the BCNH Show of Dreams is to raise funds for the High Hopes Foundation of New Hampshire and The New Hampshire Food Bank. Please join us on the field to enjoy the wonderful examples of British & Non-British Automotive History and to support two very worthy organizations. Spectators are admitted free, however, donations at the field entrance are encouraged and gratefully accepted. DON'T FORGET TO BRING YOUR ROCKER COVER RACE CAR. CLASSES FOR KIDS AND ADULTS. Indiana British Car Union 31th Annual Show. This show is held at Lion's Park, 115 South Elm Street, Zionsville Indiana. Vendor Registration $25 Preregistration Only. Car staging and on-site registration 8:30am---10am, fee is $20 for 1st vehicle, $10 for each additional vehicle. Car Show and Voting 10am--1pm. Awards at 2:30pm. Best in Class, Excellence in Class for most British Marques Triumphs, MG, Jaguar, Mini-Cooper, Austin Healy, Bentley, Lotus, Rolls Royce, DeLorean, all British are welcome. This year MG is the featured marque. Lion's Club selling lunch at the park. Event Patches for first 125, Food & Music. Spectators are free. Historic Rugby, Tennessee - Return of the British: 23-25 August 2019. The ninth British Car and Bike show in an 1880s British village. Awards, Prizes, Silent Auction, guided hike, English Tea Setting Contest and more! Each class with a pre-registered entry, and classes with 2 or more entries will receive awards. First 50 registrants receive a free dash plaque. Friday, the 23rd : visit with old friends and make new ones at the Harrow Road Café, followed by Irish Road Bowling. Saturday is Show day; 9:00 AM to 2:30 PM Eastern Time. Saturday evening the Remains of the British gather at Oak Lodge for repast and libations (bring some to share). Sunday AM, breakfast at the Harrow Road Café and then on the road. Overnight accommodations are listed on the show web site. Registration $20; $25 after 3 August. For more info contact Charlie Bunnell, 931-210-3732 or events@pbcctn.org. Info and forms available at website link above.